Webサービス ・ Androidアプリ開発 | CloudLancer India Pvt.Ltd. ⇒We develop Web services & Android Apps for Indian smartphone users. 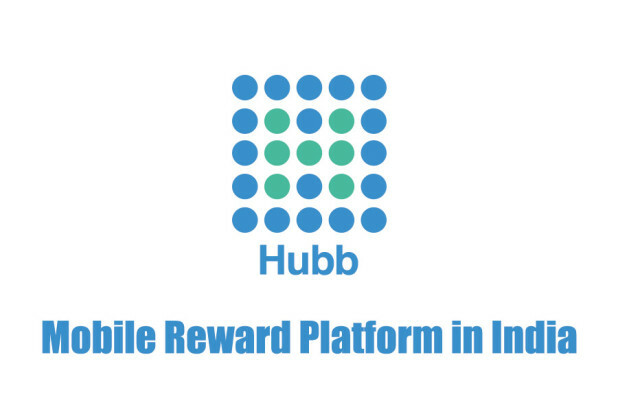 ⇒“Hubb” is the mobile reward platform service managed by a Start up venture in India from Japan. The user of the platform can get the mobile recharge amount more than Rs. 20/-, once he or she completes a free TASK provided by big Japanese Companies. ⇒Indian user can get the mobile recharge amount more than Rs. 20/-, once he or she completes a free TASK. ⇒Japanese company can research and execute promotion to Indian people by requesting Simple TASK.